I first thought, it might be a bit early for this post (as most people want to detox in spring time), but I changed my mind. It can’t really ever be too early for this! So it’s the end of cold and freezing january and after all the holiday deliciousness and hearty savory food I enjoyed in the last 2 months, it’s time to get back on feeling-fabulous track. Also I wanted to wait with this post, because we just saw some green drinkable something in the post before. But then I thought, the green hell with it. You can never eat or drink too many greens. 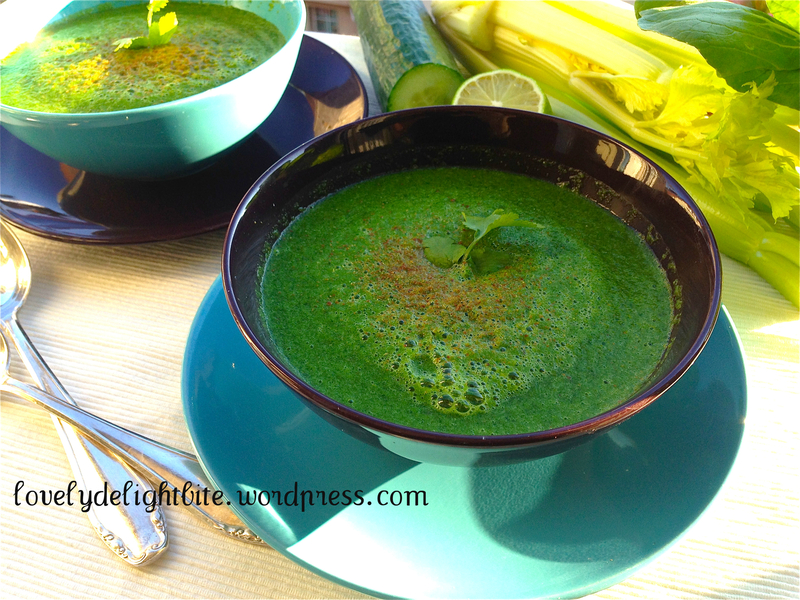 And I myself love recipes that show me new ways how to increase the daily greens. Especially in the winter time…. were we sometimes forget about their existence. The second reason is, that so many people around me these days are ill and have bad colds etc. So it is definitely time for an immune system boost! So I thought about this warm half raw- half cooked Soup for the maximum of nutritions. The trick with the soup is to not cook the greens. They stay raw. For the warmth of the soup we add warm water to the blender instead of cold. And for the warmth inside us we add Garlic, Ginger, Pepper and Cayenne Pepper. Only the Peas are cooked and added while still hot. This metabolism/immune system booster soup is full of Potassium, iron, zinc, and lots of Vitamins. Also the celery is high in sodium and gives the soup a natural salty taste, in case you don’t want to add salt. 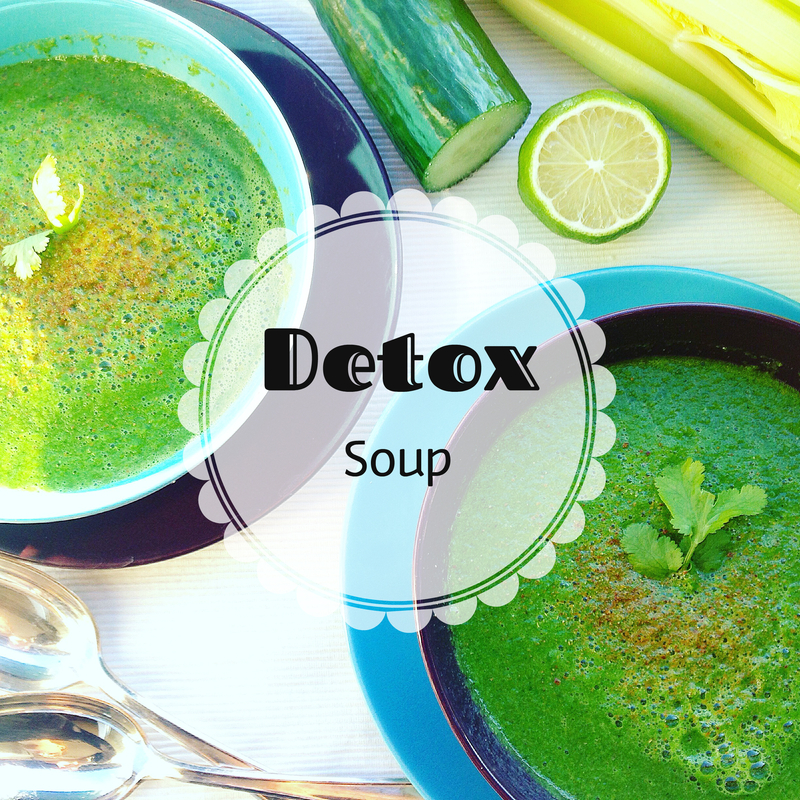 It’s a super savory and satisfying meal and perfect for a detox or energy boost. The preparation time is less then 10 Minutes.